Optical gas imaging cameras give you the power to see invisible gases escaping into the environment faster and more reliably than traditional "sniffer" detectors. FLIR GF-320 is a preventative maintenance solution to spot leaks in piping, flanges and connections in petrochemical operations. 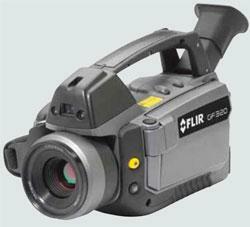 The camera can rapidly scan large areas and pinpoint leaks in real time. 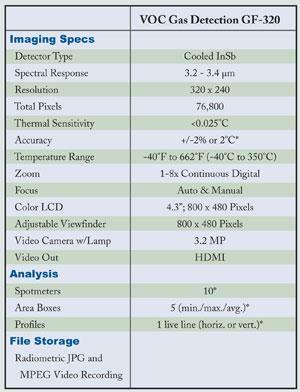 It is ideal for monitoring plants that are difficult to reach with contact measurement tools. Literally thousands of components can be scanned per shift without the need to interrupt the process. 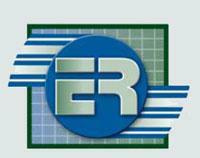 It reduces repair downtime and provides verification of the process. And above all, it is exceptionally safe, allowing potentially dangerous leaks to be monitored from several meters away. 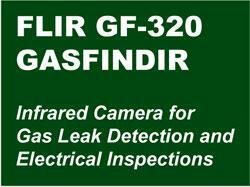 FLIR GF-320 will significantly improve your work safety, environmental and regulatory compliance, not to mention helping to improve your bottom line by finding leaks that essentially decrease profits.